Don’t look any further if you have been searching for the best, most reliable and affordable cleaning services in Malvern and the nearby areas. Whether you just want to enjoy sitting in a spotless home, or whether you feel the need to clean for a family gathering or party, don’t worry! We offer the right service to match your budgets and your individual needs, and we understand that everyone’s house cleaning needs are not always the same. If you do not like coming home to a dirty house but just don’t have the time to clean it as much as you would like, Myhome Cleaning have the solution for you! In fact, you do not ever need to spend time stressing over how clean your Malvern home is ever again, as our experienced and reliable cleaning technicians will take care of the cleaning for you. 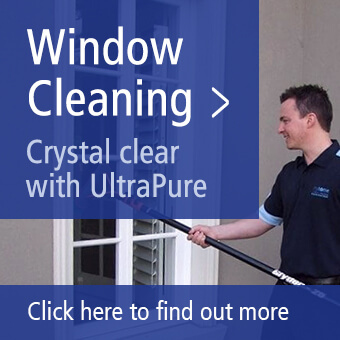 Most of us probably don’t have the time to spring clean our Malvern home, although spring is a great time to do that. But not to worry! If you want your house cleaned thoroughly and expertly in time for spring, we can do the job for you, regardless of the size of your home. Spring is about relaxing outdoors and enjoying the warmer weather, maybe spending more time with the children or having friends over. You do not want to spend your time cleaning and if you call us to clean your Malvern home, you do not have to. Moreover, we do not overlook your carpets either. If your carpet has an annoying and stubborn stain on it that just won’t seem to come out, Myhome Cleaning will do our very best to get it out and have your carpets looking as good as new again. 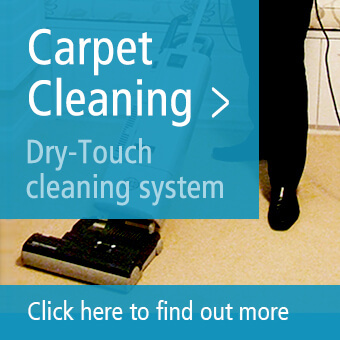 Our expert cleaners can also get rid of all that unsightly and irritating dog and cat hair from your carpets. If you have kids in your Malvern home, sooner or later they are going to spill something nasty and sticky on the carpet. No problem – it is one of the services we offer. Regardless of which of our expert services you need, you can be assured that we will do the best possible job in your Malvern home, and leave it cleaner than you ever thought possible. You may decide that you need our cleaners to come in every week, or your Malvern home may only need to be cleaned once a month. It is entirely up to you how often our cleaners will come, and they will work around your schedule and come when it is convenient for you. Our focus is on making it easy for our Malvern and nearby area clients and if you need to change an appointment to accommodate your work or family schedule, simply let us know. Simply input your personal details in the form below or call us on 13 22 31 if you would like to take advantage of our expert cleaning services and enjoy a spotlessly clean home.